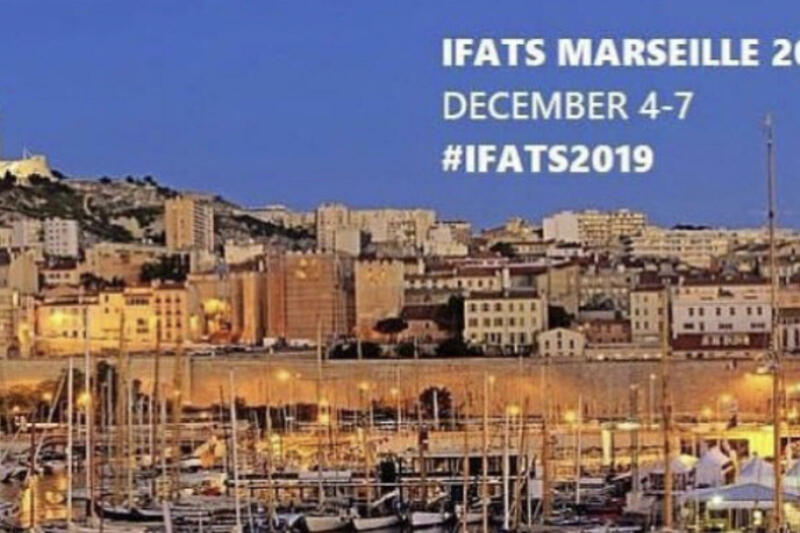 Autologous breast reconstruction is superior compared to implant-based reconstructions. 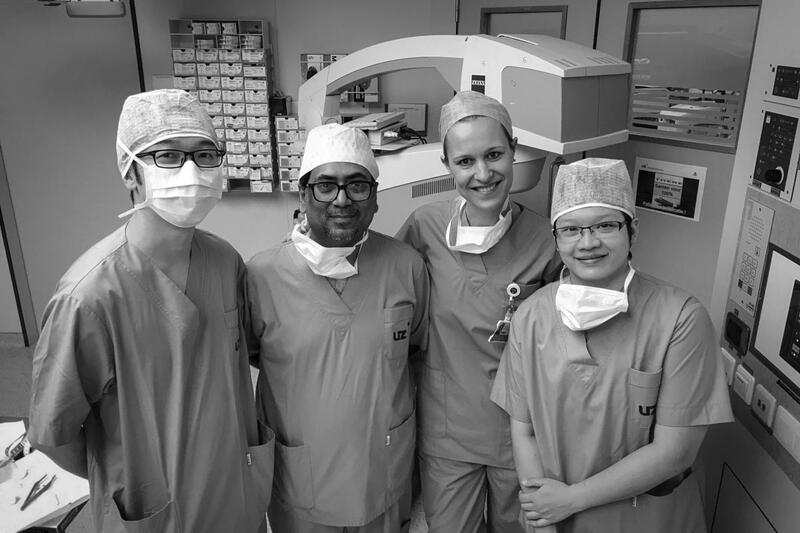 International colleagues from Thailand, India, Japan and Croatia are visiting our department to learn microsurgical procedures. Some of them stay for one week, others even stay for three months to enjoy additional training in microsurgery. 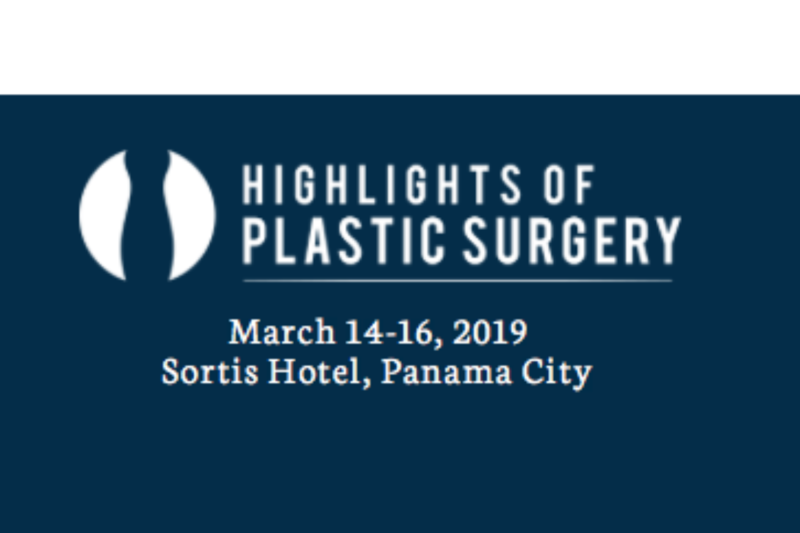 Dr Stillaert is an invited speaker at the Highlights of Plastic Surgery 2019 in Panama. 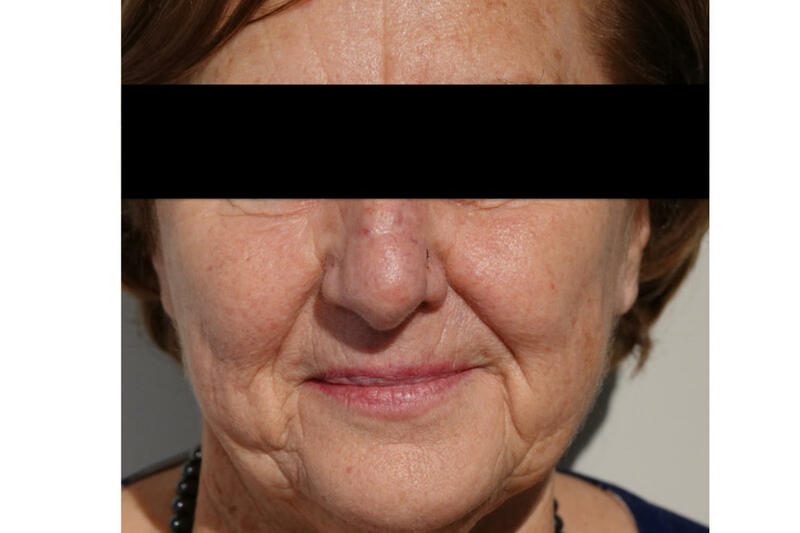 This patient suffered from a dog bite injury of the nose 8 years ago. I replanted the amputated part with arterial anastomosis. No donor vein could be retrieved and venous congestion was solved with medicinal leeches. She is seen 8 years after the successful replantation.